Jeffrey Yarbrough has been promoted by City Manager Andrew Freeman as Assistant City Manager/Chief of Police for the City of Tulia. Yarbrough is a 19 year law enforcement veteran having served as Chief of Police since January. He has accumulated law enforcement, leadership, and investigative experience from his service in municipal, county, and state agencies. “Having already made significant improvements to the Police Department, I look forward to benefiting from Jeff’s educational background and extensive leadership skills developed over his career to help lead the city in this new capacity” said Freeman. 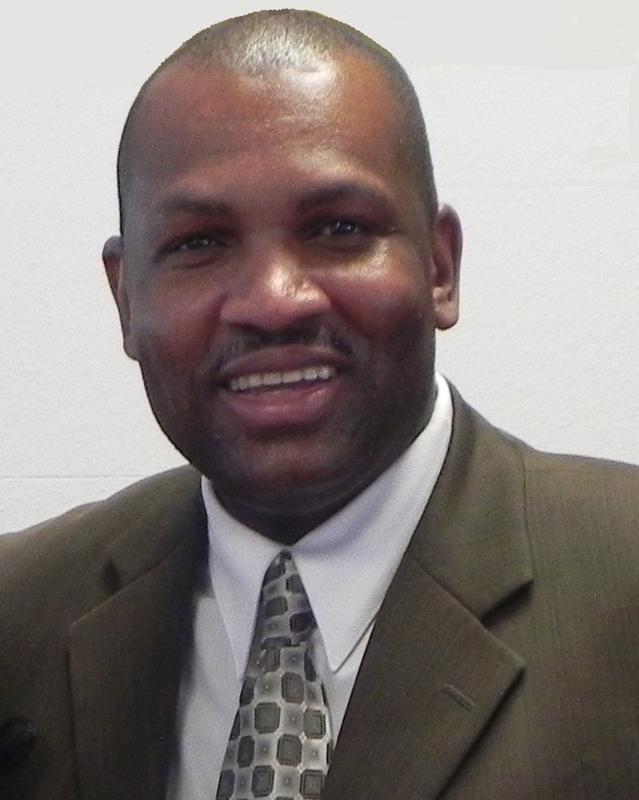 As Assistant City Manager/Chief of Police, Yarbrough will be directly in charge of overseeing the Police Department and Public Works Department, as well as assisting in other areas. Steve Stout, a 36 year veteran with the City of Tulia, will continue to serve as Director of Public Works.